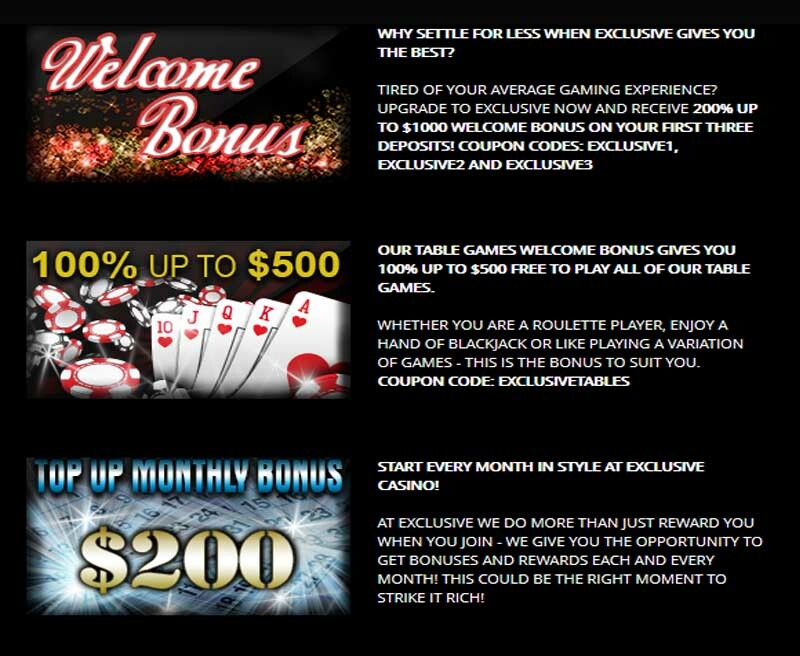 The Exclusive Casino is a modern gambling site that caters to all the needs that the players could get while searching the Internet. The web design is quite interesting as it poses a high level of development in many possible ways. The casino is operational only since 2013 but have already gained much of the attention. The players coming from the United States are more than welcome to join the fun and attend as many of the fine services as they want. The awesome software comes from no one else than Real Time Gamin, one of the leading technologies when it comes to online gaming. 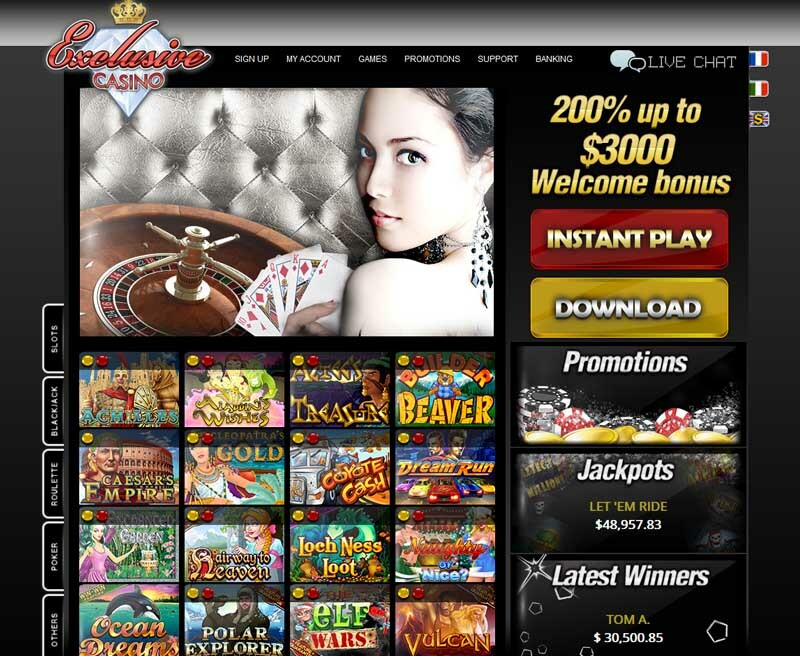 Possessing very exciting jackpot types, this particular company has plenty of features to offer, including all the known gaming titles. Thankfully, the department dedicated to preventing frauds and enabling security has been fully engaged in keeping the casino safe at any time. The users can feel really secure when processing the financial transaction, because their data is being guarded by stable versions of a trusted system. The brand is being operated under the jurisdiction of Curacao. All of the players may claim an exclusive bonus which is available through the coupon codes provided by the casino. The software can be access in two separate ways, by either downloading the whole casino or simply joining the instant play. Excellent graphics and special effects are guaranteed to come by in many of the presented items. Poker, Roulette, Blackjack, Slots and other amazing categories are constantly expanded by adding new titles to the roster. The Real Series Slots can truly entice you with their unique features that cannot be matched. 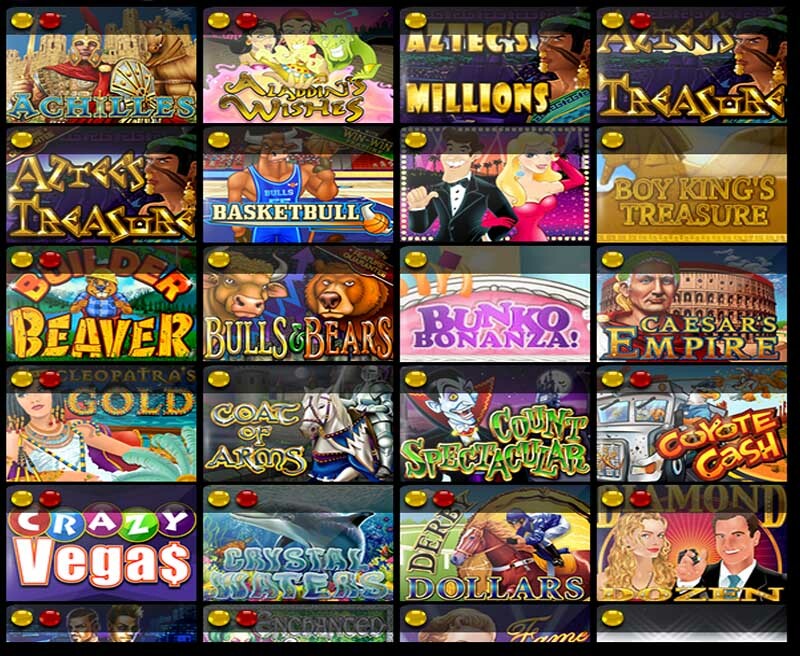 Many of the slots contain the Random or Progressive Jackpots that may vastly increase the prize potential. Bonus features are being enabled in many of the games, so be prepared to meet them in Bulls & Bears or Aztec’s Treasure. Basketbull is also one of the mentioned earlier slots that contain the Feature Guarantee specials. 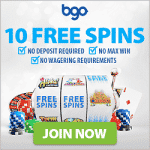 Even 100 Free Spins can be maintained within the gameplay, just as the Scatters, Multipliers and Expanding Wilds. The Other Games have to offer Hot Dice, Bingo, War, Three Card Rummy, Baccarat and many more. Customer service can be contacted by e-mail, telephone or live chat. The payment methods currently available to choose are Wire Transfer, Visa, EZmoney, EcoCard, Skrill-Moneybookers. The only accepted currency for now are U.S. Dollars. Languages supported by the website are the following: English, Italian and French.